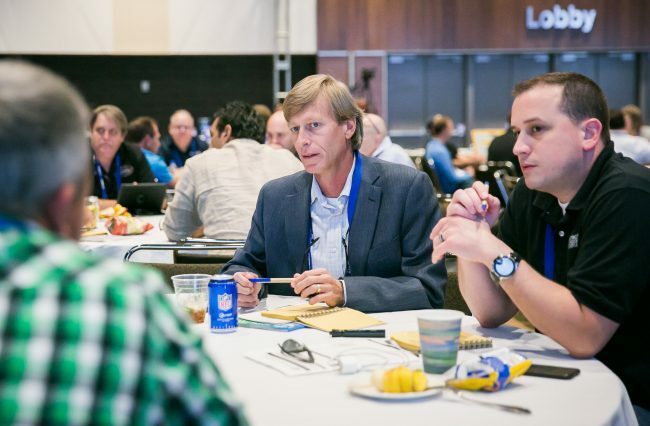 Custom integrator Dan Fulmer says his consistent connections with both vendors and fellow dealers make the CE Pro Summit a must-attend event. FulTech Solutions CEO Dan Fulmer used to attend many industry events every year as he looked to improve his business. But, over time his desire to travel to those shows waned as the cost often didn’t justify the results. Now, Fulmer is much more selective about which events he attends, choosing to focus on what he knows will produce a worthwhile ROI. For that reason, the CE Pro Summit has become one of Fulmer’s only annual industry retreats. 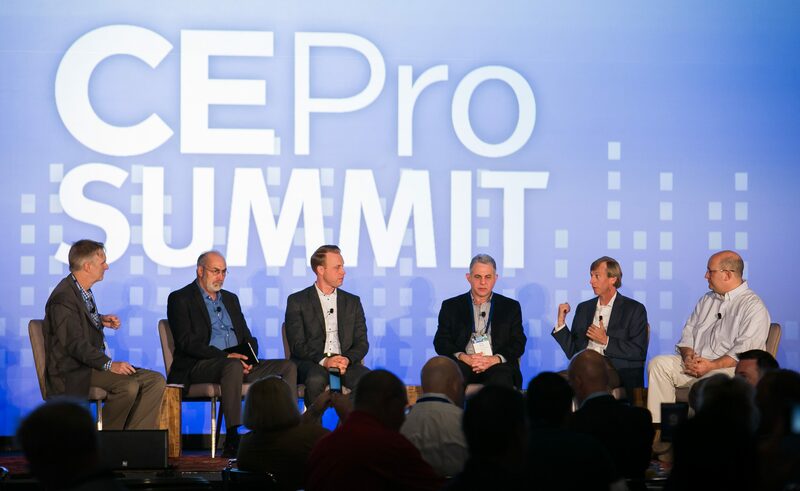 Fulmer (second from right) speaks during the Fresh Horses session at the 2017 CE Pro Summit. Those relationships are what Fulmer says he always finds at the CE Pro Summit, and in a variety of ways. Year in and year out, Fulmer connects and reconnects with those at the Summit and he always finds something to take back to the office with him. At the 2016 Summit, he met with Elan and URC, from both of which he now features products as part of various home automation starter packages. He also met with Bose there and, in the ensuing months, as more of his customers were requesting its products, he realized it was time to add the brand to his offerings. So, he reconnected with the company reps he met with to make it happen. During the most recent Summit in Orlando, Fla., more of those dealer connections established at previous Summits proved beneficial. He again saw a couple from Dallas he had gotten to know over the last few years who detailed some changes they made to their business that he also was considering. That interaction reinforced his own ideas for potential operational adjustments. 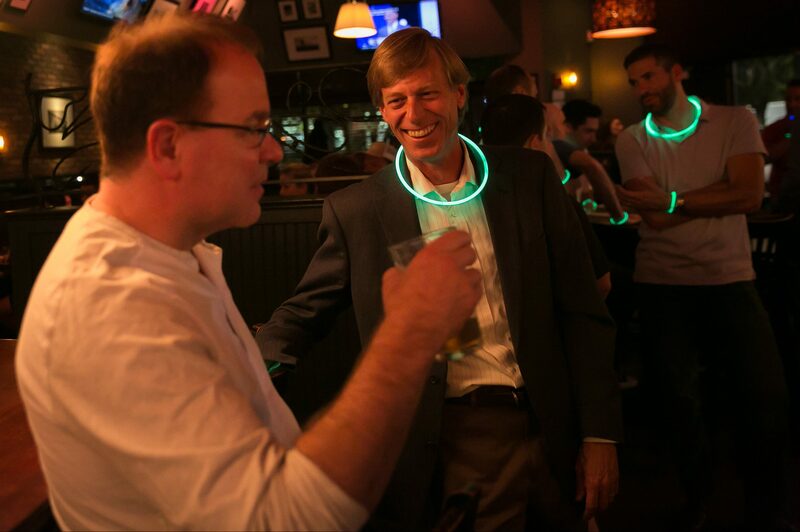 Fulmer says the intimate nature of the Summit, with networking opportunities like the Pub Crawl, allows for more meaningful interaction than other events. He met another fellow integrator guest at that same Summit who turned a small company into a $20 million mid-market firm. Over three days, Fulmer tried to learn everything he could from him about what went into making that growth possible. The roundtable presented yet another opportunity for guest interaction and best practice idea-sharing, which Fulmer says consistently provides valuable information. For instance, at the 2017 Summit, RMR became a big topic of discussion. Though FulTech has been offering maintenance plans for a while, the company is new to implementing recurring revenue streams like monitoring services. A few of the dealers at Fulmer’s table had some unique ways to approach that, which will prove to be useful for him. And, like many of his takeaways from previous CE Pro Summits, he probably will.